Ideal Immunity increases your body’s ability to strengthen the entire immune system. 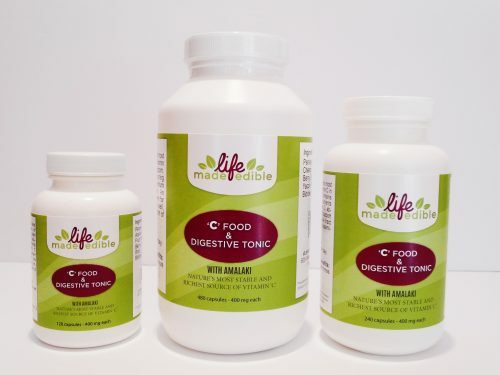 Its unique formula has the added benefit of supporting spleen function, which impacts your antibody production, blood and iron storage, and bilirubin production (a component of bile for the liver). 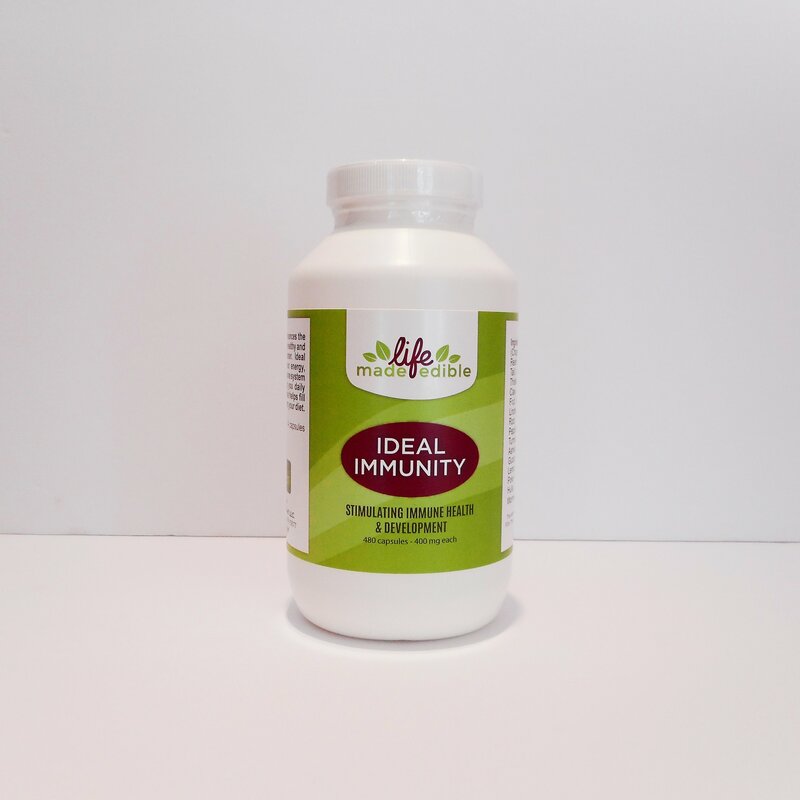 Ideal Immunity also supports the intestines, blood, hormones and especially the adrenal and the thymus glands. 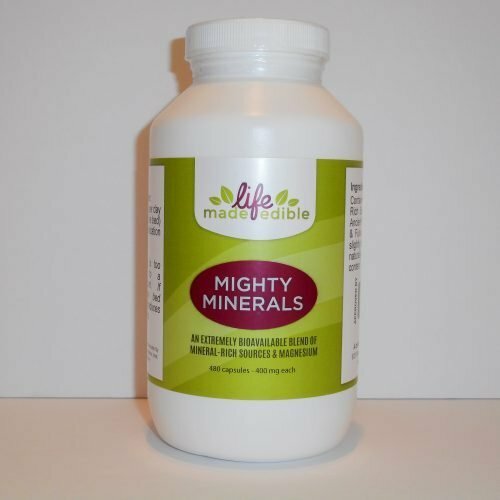 Recommended Use: 1 teaspoon (4 capsules) 2 times per day as a preventative, more if exposed to health compromises. 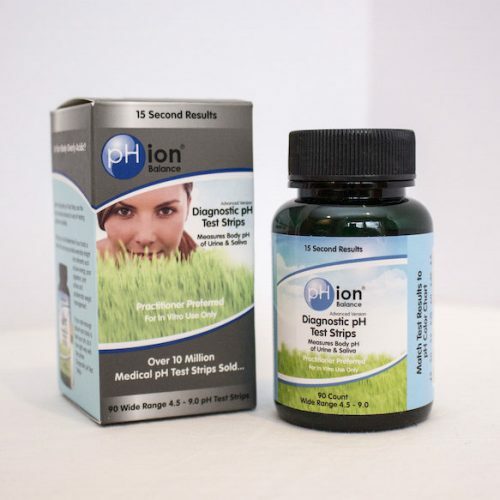 To Realize the greater health benefits: During acute stages take 1 1/2 teaspoons (6 capsules) or more every 1-2 waking hours for the first 24 hours, or until symptoms subside. Then every 2-4 hours for day 2 & 3, then 3 times per day for days 4-7. This formula in combination with sleep produces the most dramatic results. 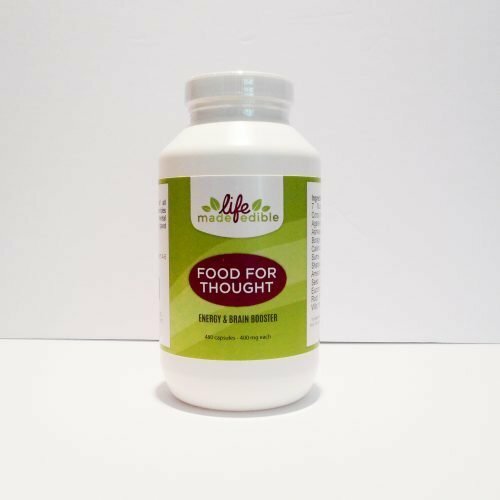 Once desired health goals have been achieved, continue to take 1 teaspoon (4 capsules) 3 x per day for 7 more days to strengthen the body’s immune capabilities, reducing the possibility of a relapse.